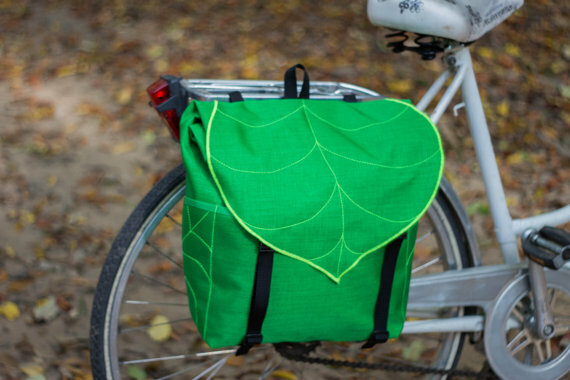 I don’t bike at all but if I did and I used my bike A LOT, I’d get this bag. I love, LOVE, LOVE this friendship. I hope Baby Bun makes strong friendships like this as well. Female CEOS bring in more money.. I didn’t even know humblebragging was a thing. I just accept compliments with a Thank You. I’ve never NOT wanted children, and Baby Bun, although a challenge is a lot of fun and starting to become well-behaved and easier to take care of so this article about not wanting children & then changing their minds is a fascinating read about that internal struggle. Hah I know an inveterate humblebragger and it’s the most obnoxious thing. LOL! It is, isn’t it?